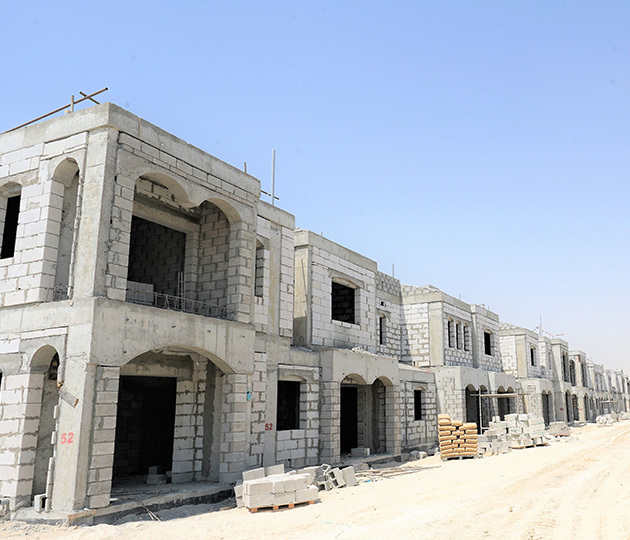 Dubai Properties’ Serena residential project continues to take shape as a family community with perimeter walls going up around the Bella Casa villas. 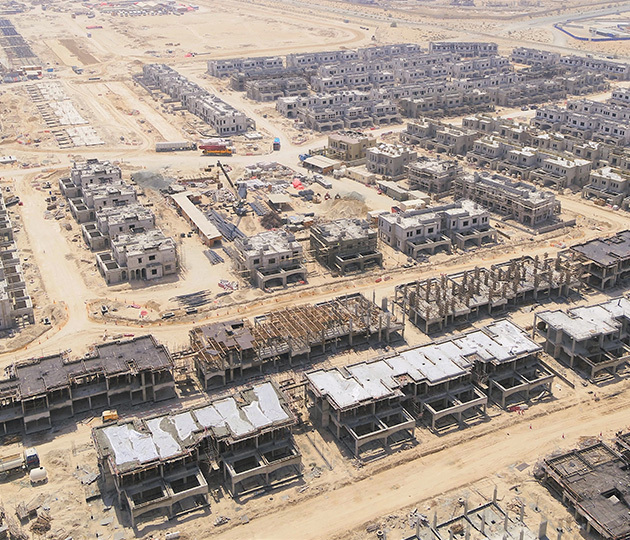 Over on the Casa Dora, featuring Portuguese-style villas, a majority of the excavation work has been completed with more and more houses having their Grade slabs casted every week. 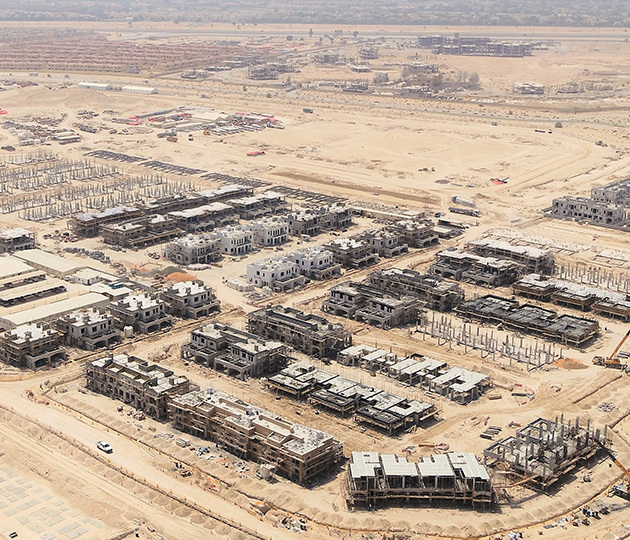 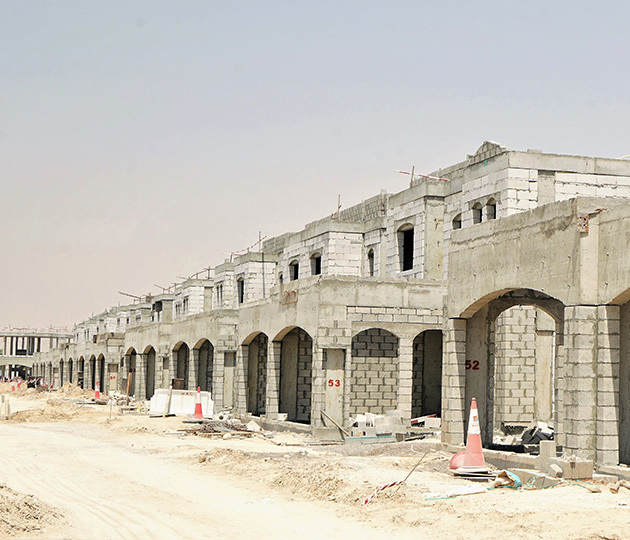 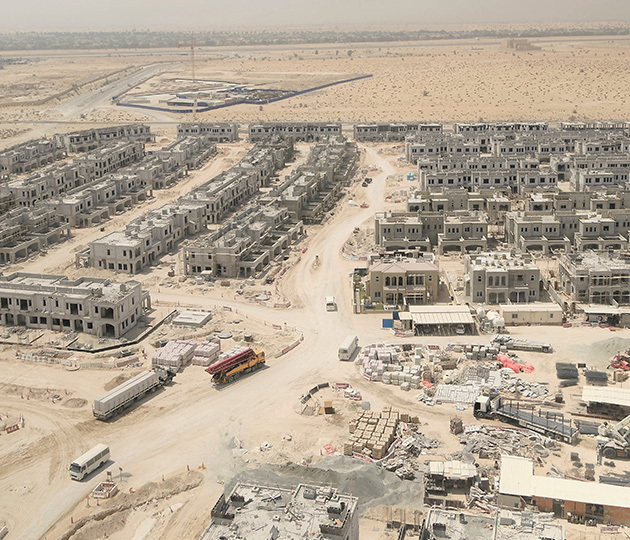 This picturesque DUBAILAND community is quickly coming along and will soon be home to green landscaped areas.